They say three is the magic number and Triumph got it spot on with the Daytona 675 triple, which is today’s bike of the day. “The Daytona 675 was updated for 2009 and came with the addition of Nissin monoblock calipers and revised suspension to accompany some engine modifications. The engine and performance changes you can’t see, but combined with the great handling chassis the Triumph Daytona 675 is a very viable alternative to the Japanese supersport mass. 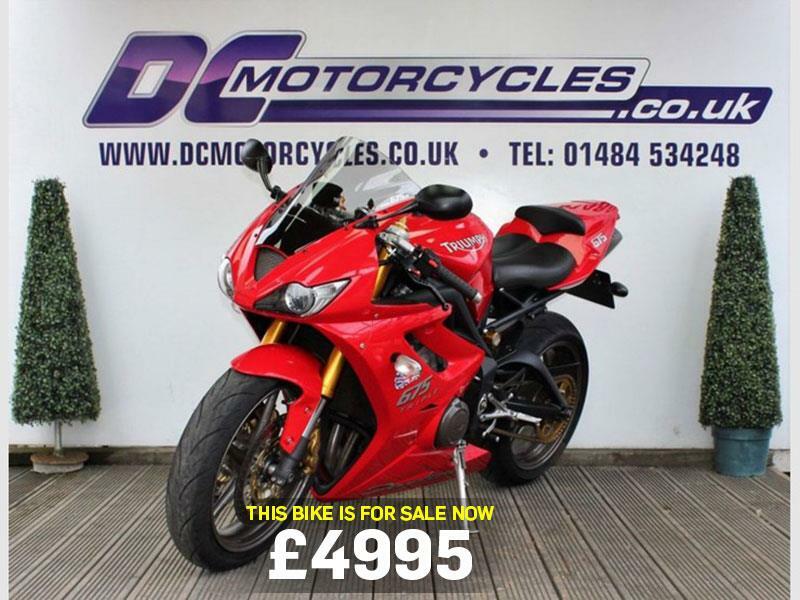 Today’s bike of the day is this 2009 Triumph Daytona 675. Seller says: “My 2009 Triumph Daytona 675.